28 agosto 2018 — Comments are off for this post. 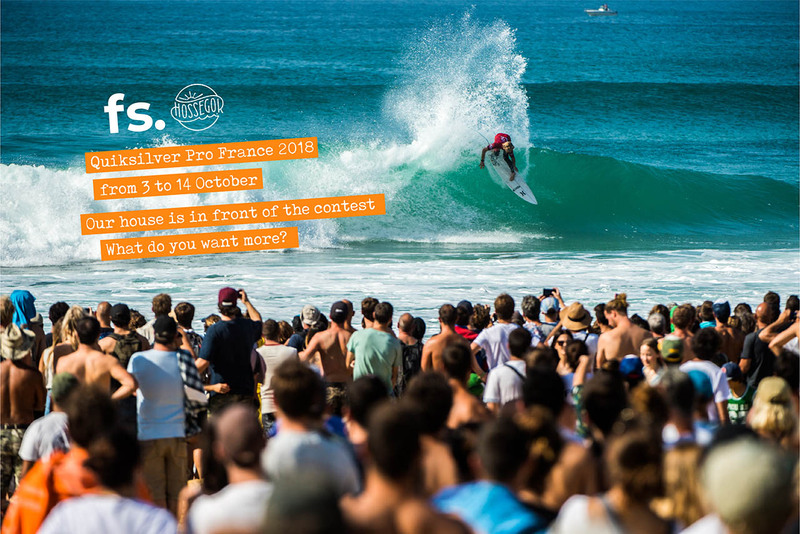 Quiksilver Pro France 2018. from 3 to 14 October. "Our house is in front of the contest. What do you want more?" 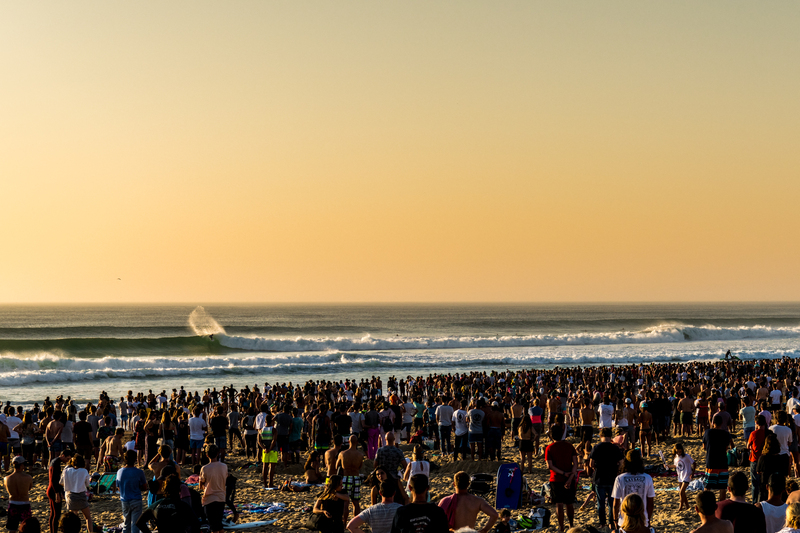 Hossegor is on the Atlantic Coast, and with nearby Seignosse and Capbreton it is famous for its neverending beaches of fine sand; a real teample for surfers, it doesn't matter if you are a grom or a pro, or if you just want to enjoy your vacation at the sea. 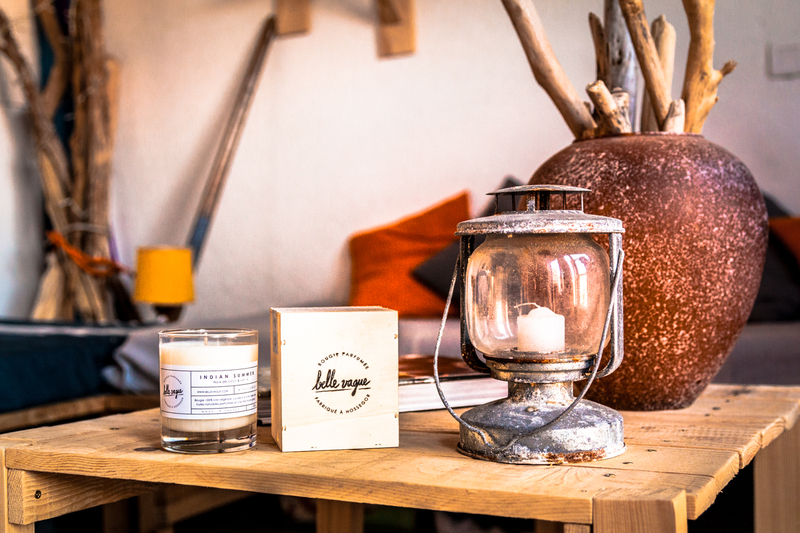 Our Houses are in front of world famous surf spot La Graviere, just across the dunes. Apartments with kitchen, free Wi-Fi, surf and wetsuit for hire, BBQ area, private parking. Animals are welcome, too!